I originally purchased POE when it was first release on the Mac App Store. I played about 60 hours and bought the definitive edition today from the Mac App Store for the White March Content. I put my save games into the folder where the new definitive version kept them and am able to continue my game, but the player's portrait is missing and just a gray box. 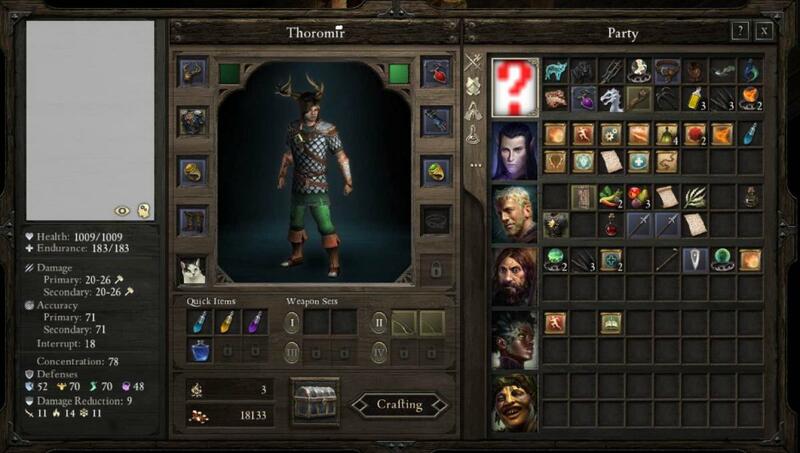 The smaller version of the portrait (used in the inventory and lower left of game screen) is gray with a red question mark. It was just the portrait missing (not voice). 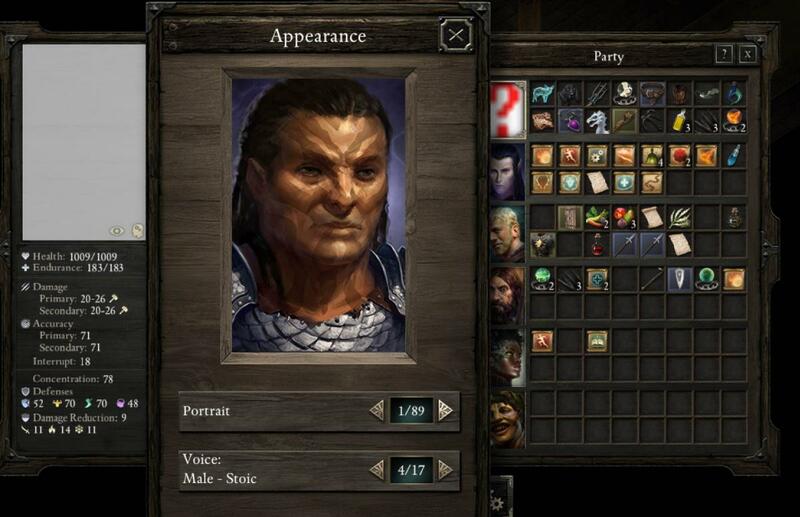 I noticed that there were male_human_[a-u]_(lg/sm).png and [male_human_[w-y]_(lg|sm).png files, but there were not male_human_v* files in the portraits directory (Contents/MacOS/Pillars of Eternity Definitive Edition.app/Contents/Data/art/gui/portraits/player/male) Just added male_human_v_lg.png and male_human_v_sm.png and now my character has portraits. Odd the obsidian dropped a prortrait from the definitive edition.